A UMass Amherst researcher has secured a $1.5 million federal grant to implement and study opioid treatment programs in two western Massachusetts jails. 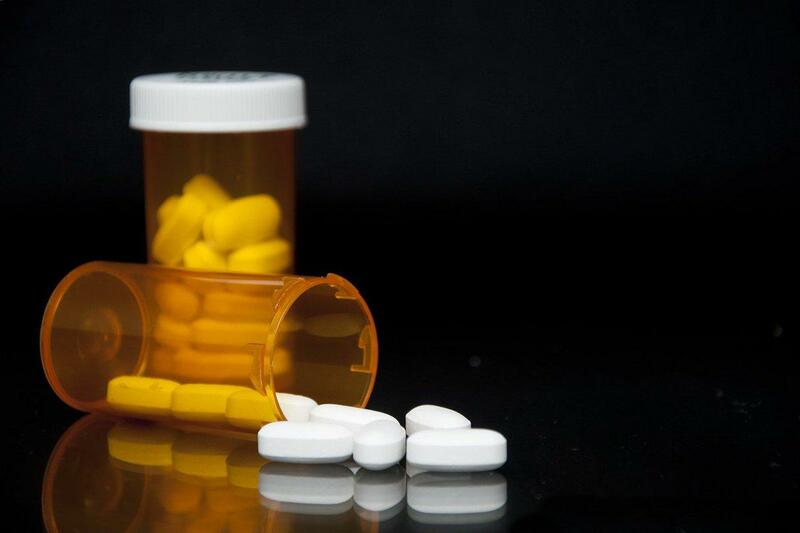 The three-year project aims to deliver medications to about 500 people while they’re in custody at the jails in Franklin and Hampshire counties and follow up with their treatment after release, according to researcher Elizabeth Evans. "So, we are hopeful the lessons we learn from these jails can help disseminte evidence-based care not just in Massachusetts, but nationwide," said Evans. The Franklin County Jail began offering opioid treatment to inmates in 2015. The Massachusetts Legislature has mandated a pilot program of offering medication to inmates at seven jails starting later this year.